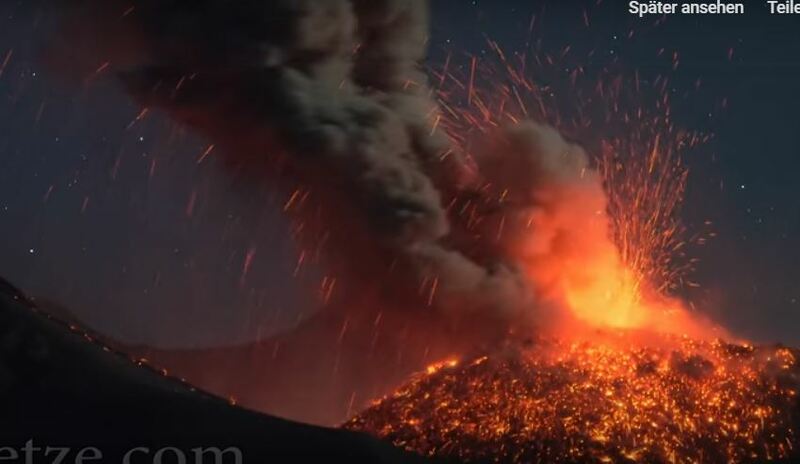 This video is one of the best volcanic eruption video around… It features day and night activity of Sangeang Api, an active complex volcano on the island of Sangeang in Indonesia. 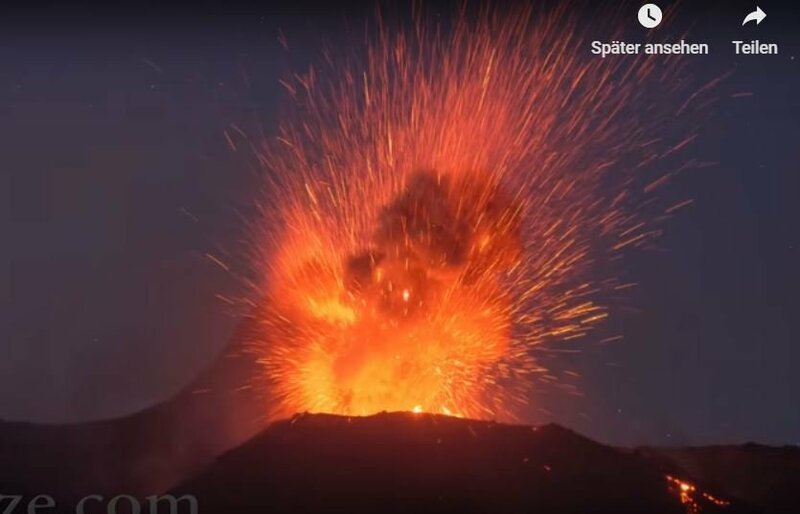 These videos by Martin Rietze were filmed in real-time and with original sound – also at night – between September 28 and 30, 2018, about 1,5km distance to the active cone! 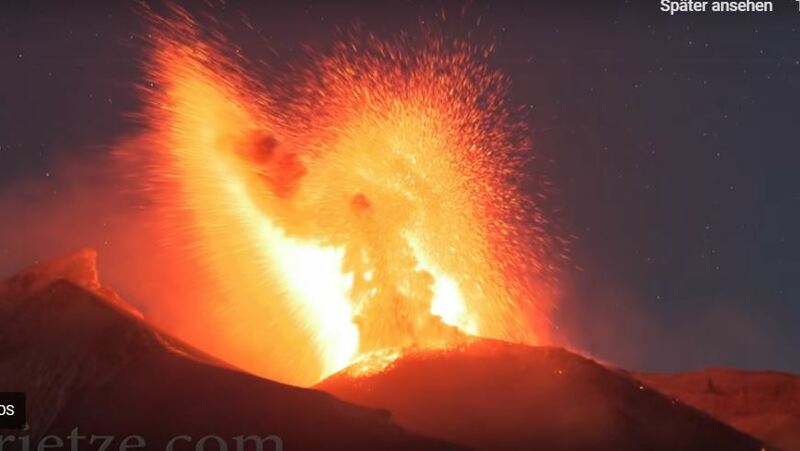 Thanks M. Rietze for this amazing video!